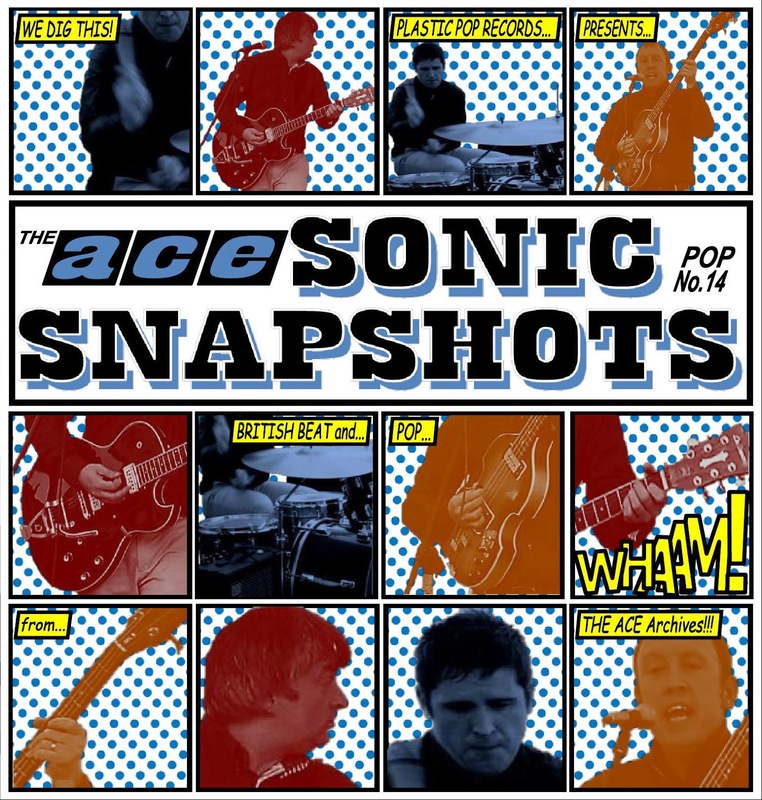 The Ace will be playing a 30 minute set at the Plastic Pop Records Showcase Night, at the Dublin Castle in London, Saturday 19th October, to promote our new EP, Sonic Snapshots. The EP is released by Plastic Pop Records and features the songs Dripping Time, Don't Go Baby, the Poet and One More Chance. 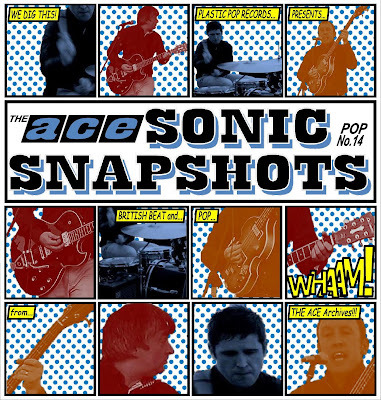 Sonic Snapshots EP is now available to order at Plastic Pop Record webstore.